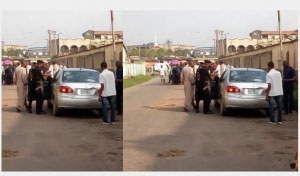 Police's investigation is providing more revelations into a mysterious incident that happened in Ogba area of Lagos State behind the Nigerian Institute of Journalism. More details have emerged about the identity of 2 lovers found dead in a car behind an institution in Ogba, Lagos State. Police gave their identity on Wednesday. 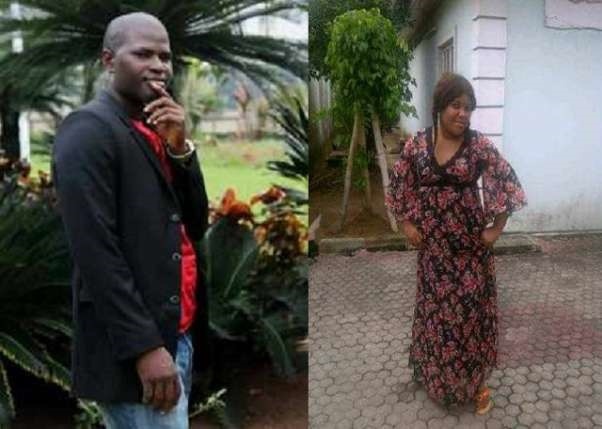 Officials of the Nigeria Police Force had found both lovers, allegedly having extramarital affair, lying lifeless inside a car behind the Nigeria Institute of Journalism (NIJ) building in Ogba, Lagos Nigeria on Sunday morning, October 29. The Public Relations Officer of the Lagos State Police Command, Olarinde Famous-Cole, confirmed the incident. He said: "The police were the first respondent in the incident. I can confirm that an unidentified man and a woman were found in a car in Ogba". Police said the alleged lovers live in the same compound and have been identified as Olowo Lukman Olayinka and Nse Promise Nnena. Olayinka is believed to be the Son of Nnena’s Landlord and was also a close friend to her husband. They were both married with kids. It is unclear what led to their death. Police officials say an autopsy will determine the cause of death.